The best way to get acquainted with culture of Tunisia is to make excursions to its largest cities. In every of them travelers will find various surprises and entertainment. The city of Carthage is well-known as historic centre of the country. Founded in the beginning of the 9th century, Carthage was destroyed and then restored several times. The city reached its peak level of prosperity during the reign of the Roman Empire, so there's no wonder why the most famous landmarks in the city belong to the Roman period - the Amphitheater, the Capitol, the Baths of Antoninus and many ancient temples - these landmarks are considered the most famous architectural sites of Tunisia. There is also the Lavigerie Museum in Carthage, where visitors will see a grandiose collection of various precious items. 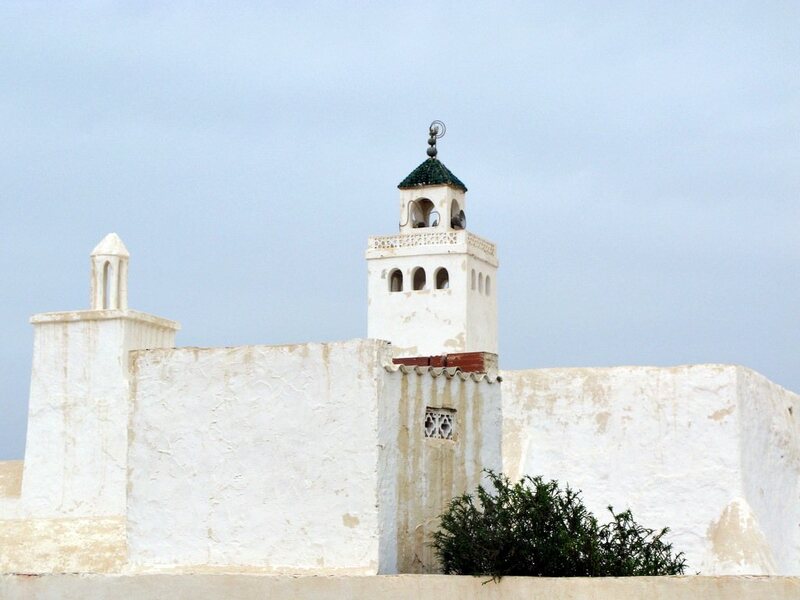 The capital of the country, Tunis, is also home to magnificent architectural places of interest that belong to the 16th - 18th centuries: the Grand Mosque, Dar Ben Abdallah and Dar el Bey palaces, and the Mausoleum of Aziza Othmana. 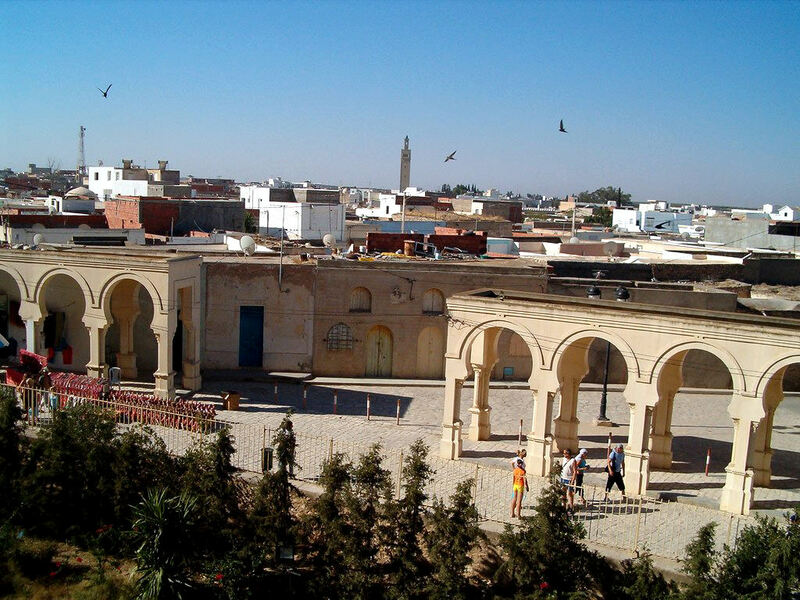 The city is famous for its spacious bazaars, where guests can not only buy interesting items and souvenirs, but also see performances of local musicians and dancers. When describing cultural places of attraction in the city, we cannot fail to mention Bardo Museum that exhibits a rare collection of Roman mosaics. Don't forget to visit the city of Dougga - this ancient city has become a major tourist attraction thanks to numerous buildings of the Roman Empire period. Theatre remains the most spectacular landmark of the area. According to calculations of archaeologists, the theatre could sit as many as three thousand viewers. The Mausoleum of Atban and Capitol are located not far away. These buildings were constructed in the 2nd - 3rd centuries. Travelers with kids are recommended to visit the local zoo where they will see exotic birds and animals. Those tourists, who prefer active rest, will find much fun in Tabarka as this city is famous for its large sports centers. The modern country started to be established in the 11th century BC when the Phoenicians formed the city of Carthage. 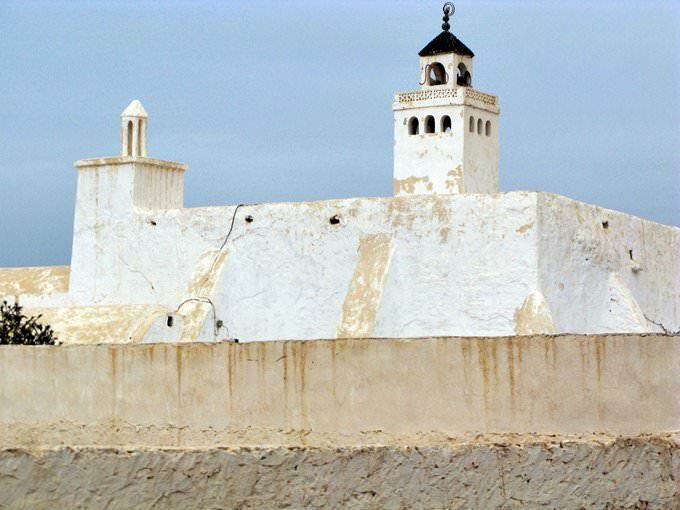 Throughout hundreds of years, it had been one of the largest cities in the northern part of Africa. After the fall of the Phoenicians, it captured many adjacent colonies. In the 3rd century BC, Carthage was one of the biggest countries on the Mediterranean coast. Only the Roman Empire was able to strike it down. In 146, Carthage fell before the Romans who formed a large colony in its territory. 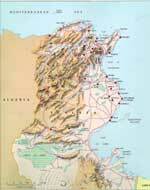 After the division of the Roman Empire in late 5th century, a small kingdom was formed at the site of this colony. Later, it was conquered by Byzantium. An important milestone for the country was the times of the Arab conquest and the Ottoman Empire’s reign. In late 19th century, Tunisia became a French colony. Tunisia gained independence from France and a republic status in 1956. The most attractive peculiarities of the country are fabulous beaches, multiple thalassotherapy and spa centers, colorful markets with many interesting national products and restaurants where you can taste a lot of unique fish dishes. Local thalassotherapy centers are famous all around the world not accidentally. Special procedures with the use of seawater and muds are carried out here. There are all conditions for you to combine the care for your health and typical recreation at the resort. One of the most popular health resorts is Sousse. There are also the best wellness and spa centers in the country. On 25 July, local residents annually celebrate an important holiday, the Republic Day. It always goes hand in hand with magnificent national festivities. On the festive day, there are theatrical and musical performances in the afternoon and fairs and firework shows in the evening. During public holidays, it is very interesting to visit large cities of the country where you can witness especially significant and interesting celebrations. Tunisia is very popular with shopping enthusiasts. Most of the colorful markets and stores with national products are located in Hammamet. Accessories with natural pearls and corals are very popular with tourists. They are not expensive in local gift shops. Wealthy tourists should certainly pay their attention to hand-made carpets and luxurious clothes of natural silk. This article about iconic landmarks and sights of Tunisia is protected by the copyright law. You can re-use the content, but only under the condition of placement of an active link to www.orangesmile.com. 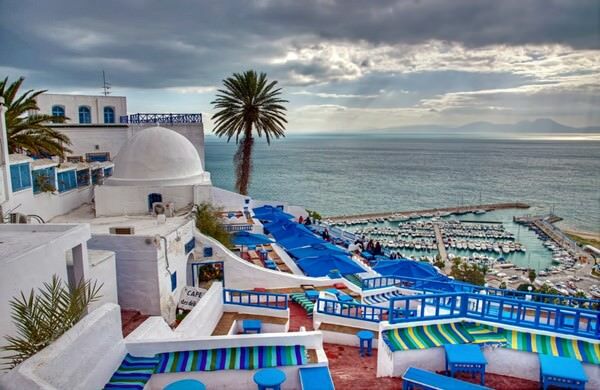 In the Northern part of Tunisia has placed a small city – Sidi Bou Said. 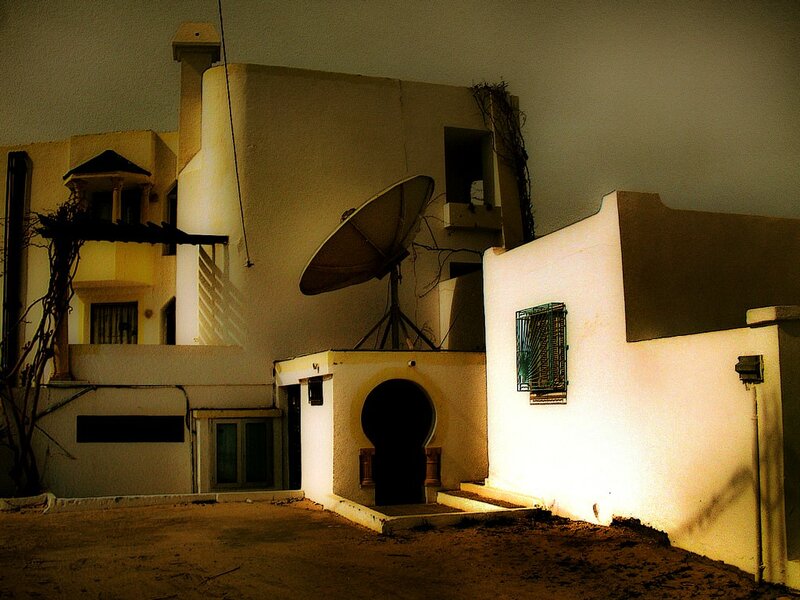 One of its peculiarities is a great number of white coloured houses. All shutters, windows, door and signs are painted in deep blue. This town was established in the 12th century and became the destination of choice for wealthy Europeans in the 17th century. At the beginning of the 19th century, a famous French baron Rodolphe d'Erlanger bought a luxurious house there. Therefore, one legend says that he initiated to paint all townhouses in white-blue colours. Oases are usually considered lifesaving beacons in the desert, as they save you from sweltering heat. Contrary to popular belief, Kebili Oasis in Tunisia is among the hottest places on the planet. Despite the presence of lush trees and relative shade, the temperature here often rises to 55°C, which is pretty impressive even by African standards.